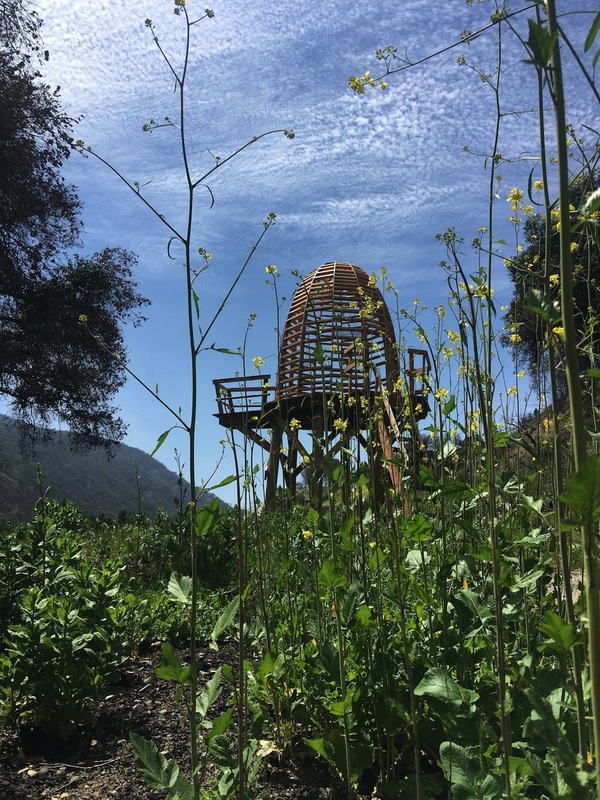 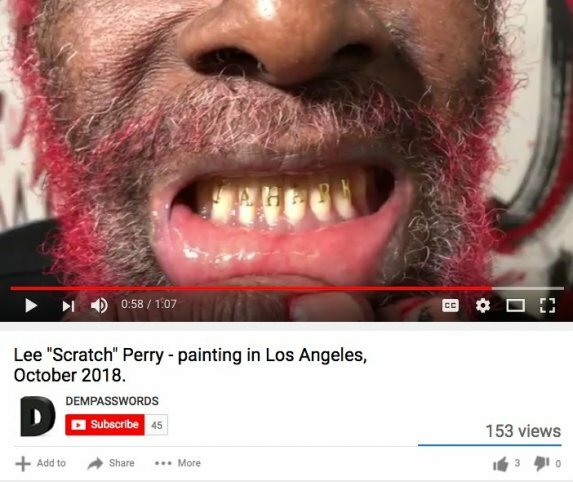 Click here for a vid of Lee Perry painting in Los Angeles from October 2018. Kathleen Daniel's Willy's Wife is now available to STREAM, DOWNLOAD, on DVD. Please follow Dem Passwords on Instagram and Youtube .